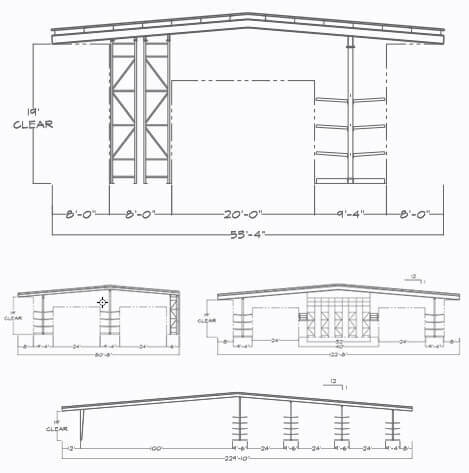 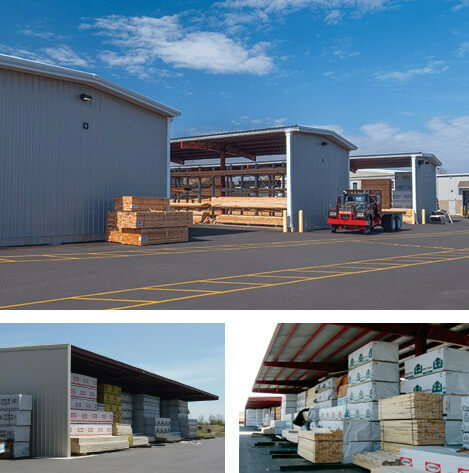 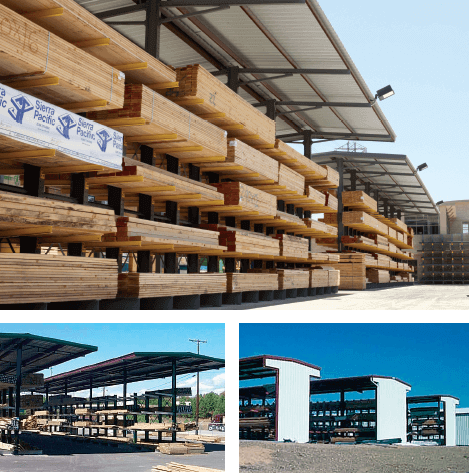 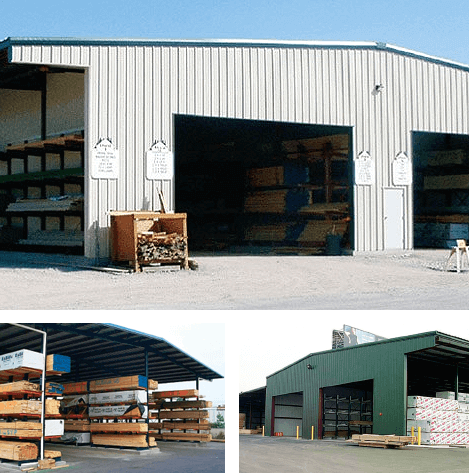 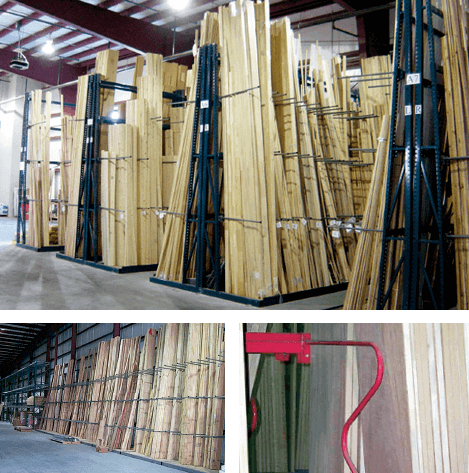 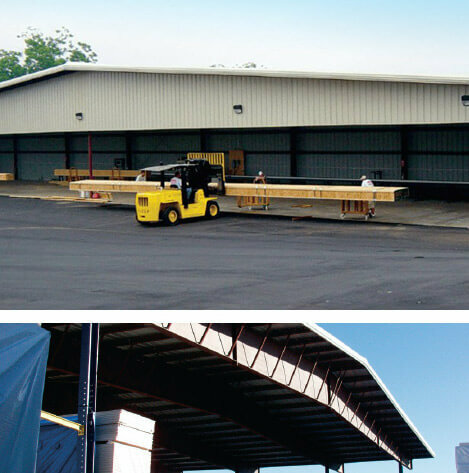 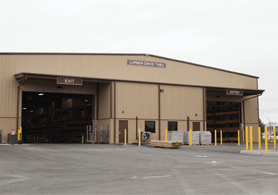 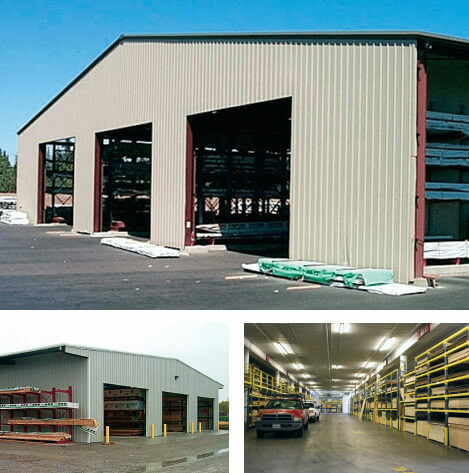 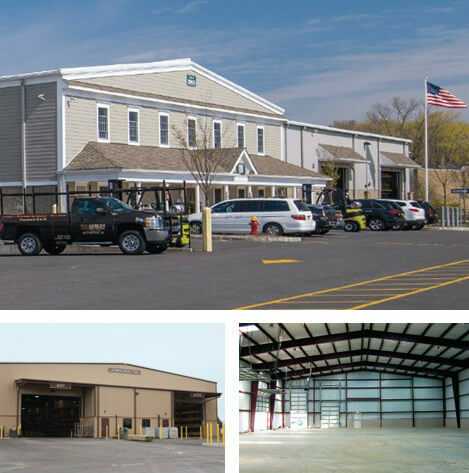 Our pre-engineered steel buildings for millwork production and storage facilities are available in any size or layout, custom designed to work with assembly line layouts and inventory storage, staging and shipping requirements. 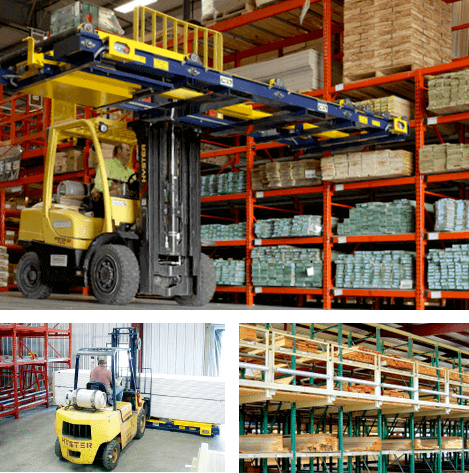 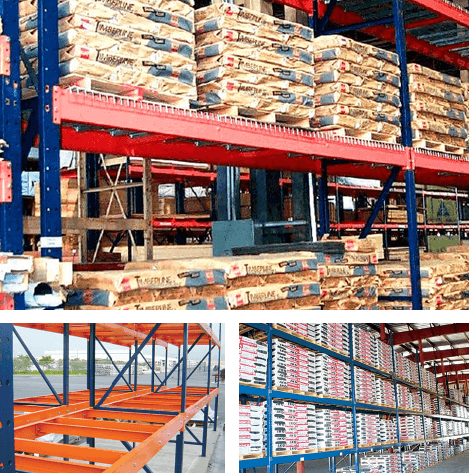 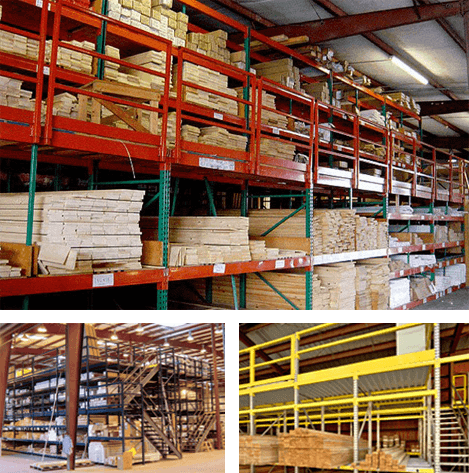 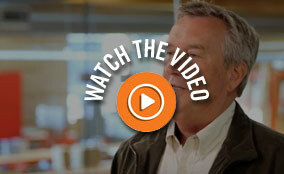 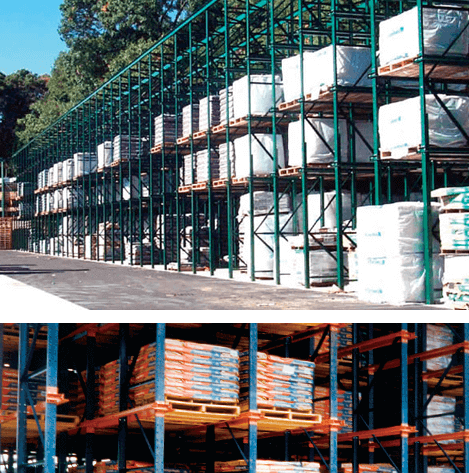 Designs incorporate Sunbelt Rack systems to maximize material-handling efficiencies and space utilization. 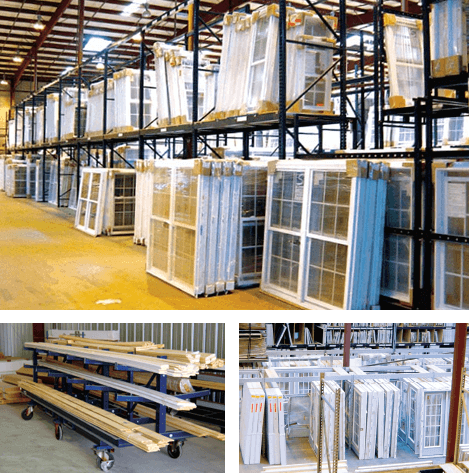 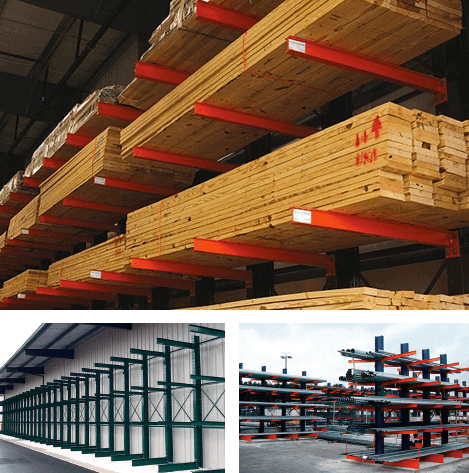 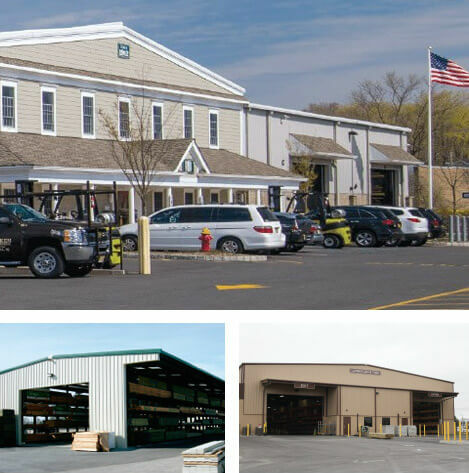 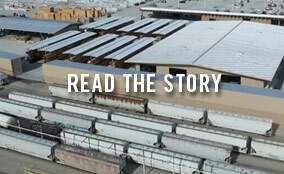 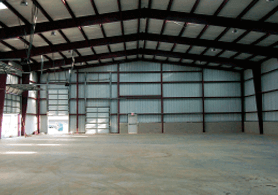 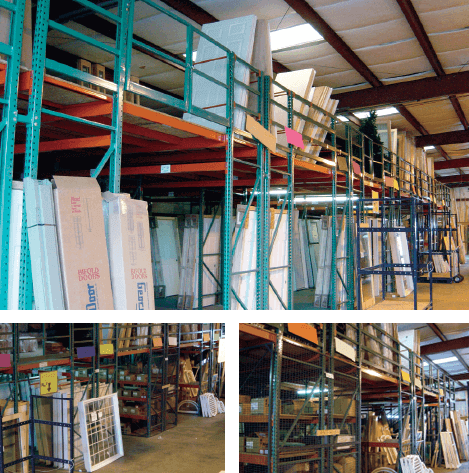 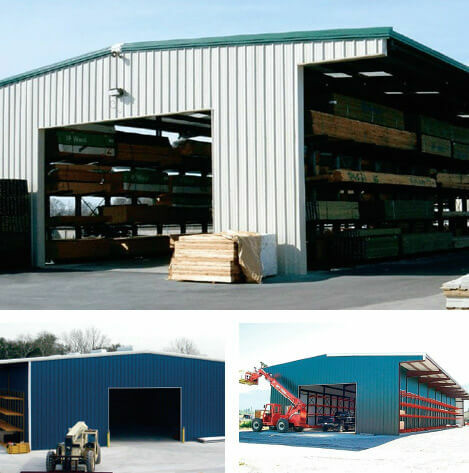 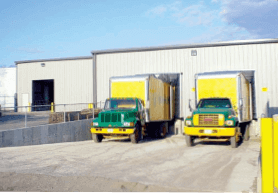 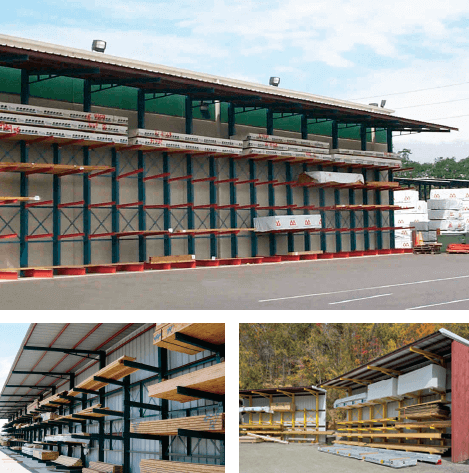 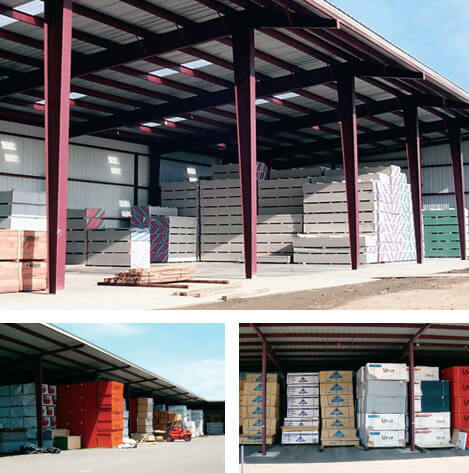 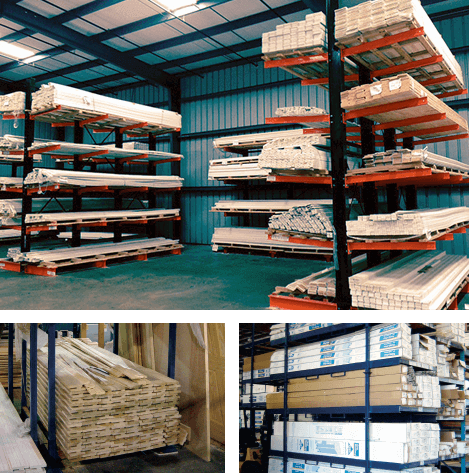 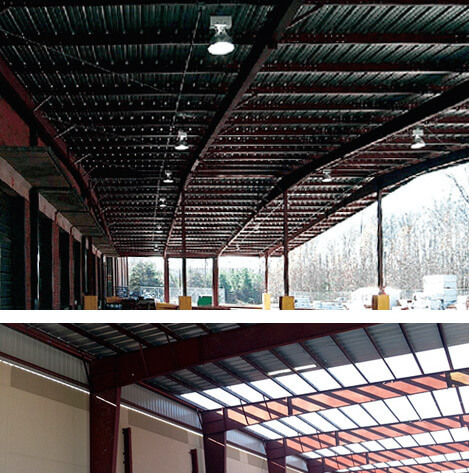 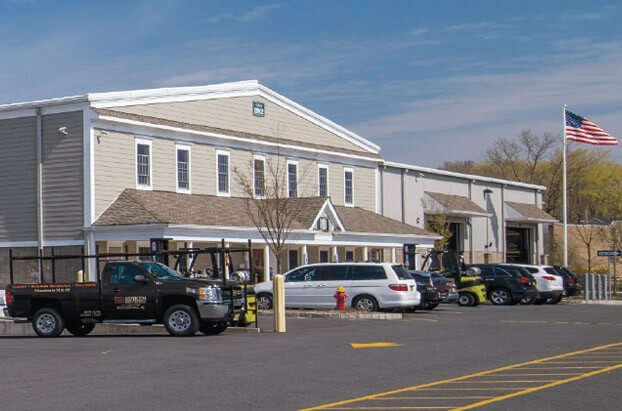 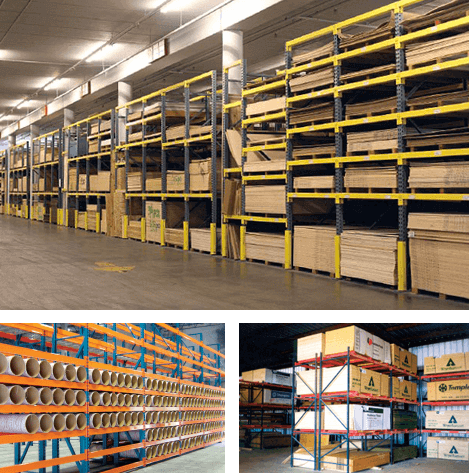 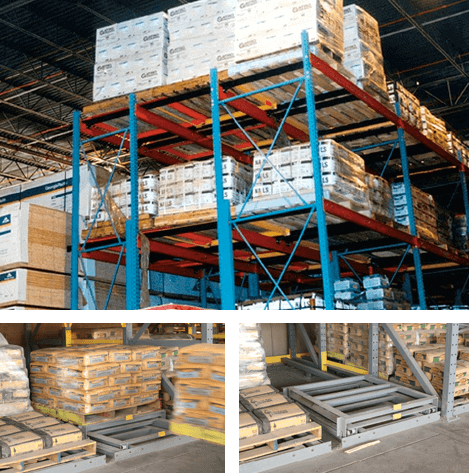 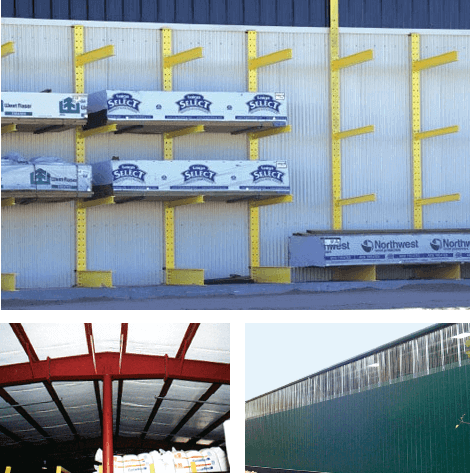 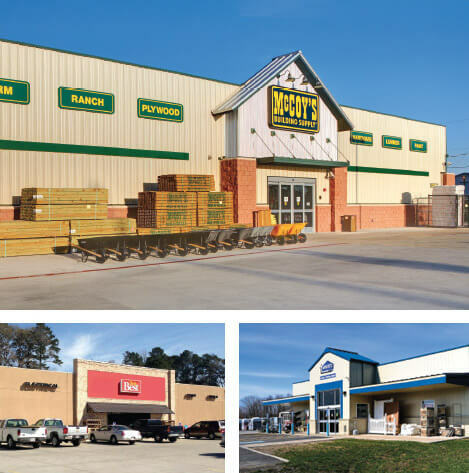 Numerous options are available, including large clear spans, integral mezzanines, unique loading-dock and truck-well configurations, various window and door layouts, choices of color for metal siding and roofing, skylights and insulation systems.